Keyboardist Ron Tortu in the Savage days, left, and today. My brother, Brian Voger, and I were recording a couple of old originals for our next collection. Ron — who has a show coming up April 7 with his band Thrust — was dropping by to pick up some equipment. 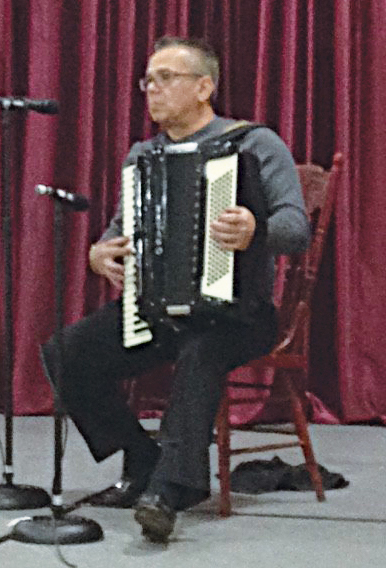 He happened to have an accordion in his car, and gave us a little recital in Voger’s living room. That’s Ron. He’s a character, this guy. My favorite Ron Tortu story: Years ago — before the Burners, even — we were all standing in a circle following a rehearsal, kind of B.S.-ing before going our separate ways. Ron was smoking a cigar that Tony Soprano would have approved of (though this anecdote precedes “The Sopranos”). Our then-drummer made the mistake of goading the lion. I can’t remember the exact quote, but it went something like: “Look at Tortu with his big cigar … thinks he’s the Godfather.” We all looked at Ron and waited. Ron’s opener: “First of all, f*** you.” He continued: “Second of all, this cigar? Cost more than your clothes.” We all looked at our drummer in his jeans and sneakers and thought, yep, that cigar does look pricey. 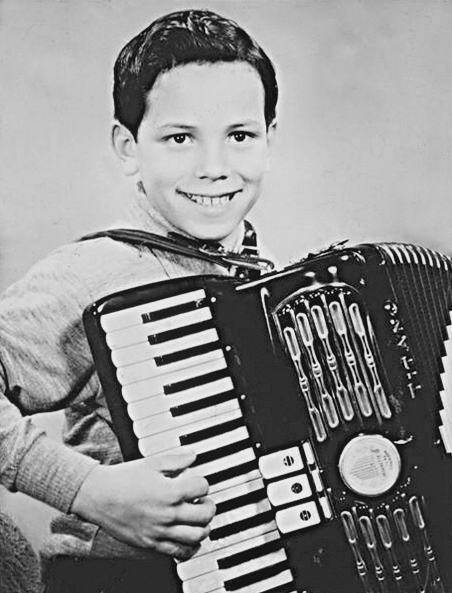 Remember that the next time you see someone pumping away on an accordion. 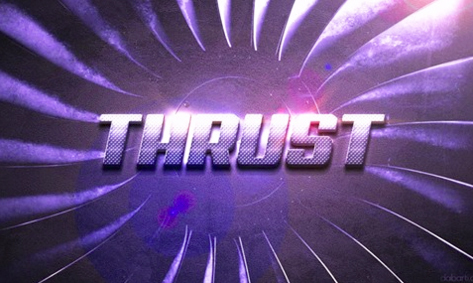 Anyway, Ron’s band Thrust (I don’t detect any sexual innuendo in that name, do you?) has a big show coming up April 7 at the Taproom & Grill in Haddonfield. The players are monsters … the set list is classic rock (with Ron doing double duty as singer/keyboardist) … Philadelphia’s Joe Becton is the opening act … there’ll be a post-show reception … and, yes, Don Rinaldo, the Maestro, will be breaking out the accordion. WHEN: Saturday, April 7, at 8 p.m.
VIDEO: Here’s The Burners in 2002, a lifetime ago, doin’ “Hush” at Barons Steakhouse in Clementon (“Great steak at a great price”). Dig Ron’s crazy Hammond solo beginning at 2:58!